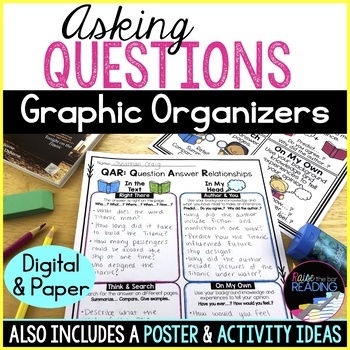 These asking questions graphic organizers and QAR activities are a must have for reading comprehension strategy instruction! 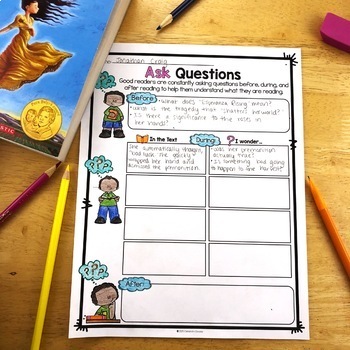 They are perfect to use with any texts to provide students plenty of opportunities to practice actively asking meaningful questions before, during, and after reading. 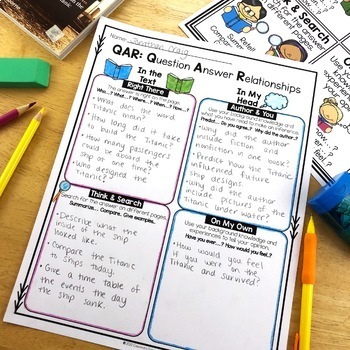 This Ask Questions & QAR Reading Comprehension Strategy is 1 of 7 Strategies available at 50% off in the Reading Comprehension Strategies Bundle!.